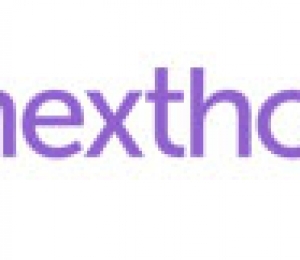 As seen on Buzzbuzzhome news , APRIL 15, 2015.  Vida‘s location at Sheppard and Bayview Avenue has the ultimate convenience of transit, shopping, schools and green spaces. Plus, with a wide range of suite sizes, the Castle Group development in North York will be ideal for singles, couples or families. The three, six and eight-storey stepped condominium was designed by HCA Architecture, with an iridescent glass and concrete stone façade. Its open-concept layouts will measure between 328 and 1,600 square feet. The refined, sophisticated interior features will include nine foot ceilings, expansive windows, granite countertops, full size stainless steel appliances, plank laminate flooring, deep soaker tubs or stand up showers, cultured marble vanities and balconies or terraces. Prices start from $199,990. Vida will offer exclusive amenities, such as the multi-purpose party room, chef’s kitchen, sports bar and outdoor terrace with lounging, dining and barbecue areas. Work up a sweat in the state-of-the-art fitness centre, featuring cardio and weight training equipment. A well-appointed master guest suite will be also be available to residents with overnight visitors.